As an athlete, you require a lot more anti-oxidants than the sedentary population. Berries and Cherries provide them in abundance, while also catering to your sweet-tooth in a clean way. 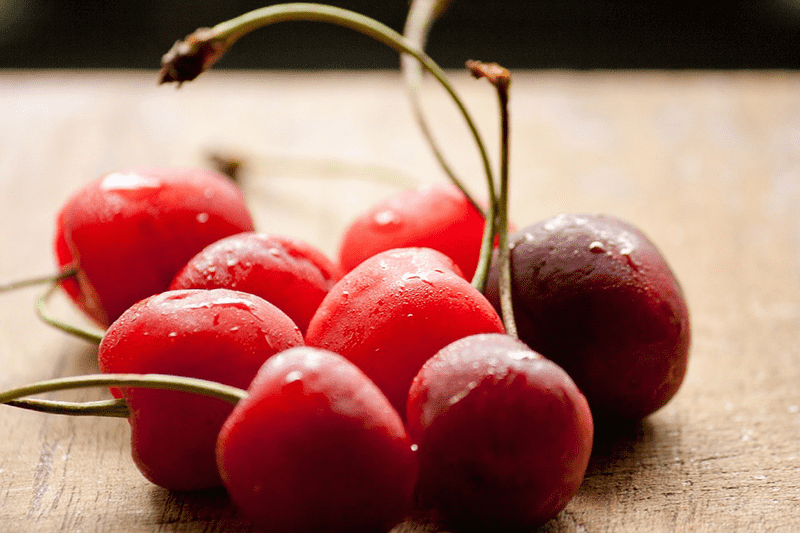 Cherries are especially great if you’re working on your endurance: Studies have shown that endurance athletes that drink cherry juice recover more quickly and measurably increase their performance. 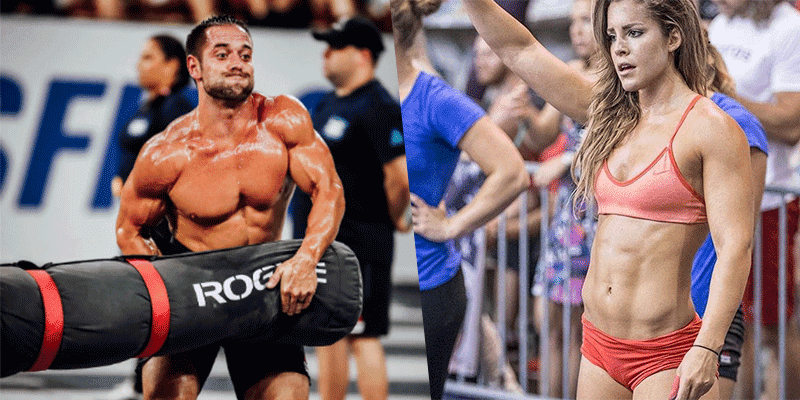 Way to improve those cardio-WODs! Indulge your sweet tooth in the best way possible!